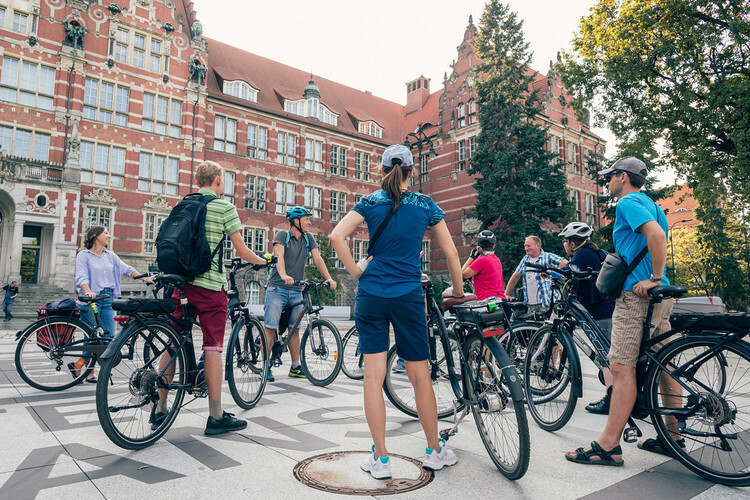 The city of Gdansk had carried out an e-bike promotion campaign, which included e-bike demonstration actions for everyday - single and multimodal - trips in the city. The campaign, titled OGR - Kręć Kilometry dla Gdańska (Register Kilometers for Gdansk), lasted two months, from 1st September to 31st October 2018. The OGR designed as a “bike to work” campaign aimed to encourage people to commute by bicycles, classic or electrically assisted ones. With the use of a smartphone app participants registered their trips and distances travelled and competed against each other, either individually or in teams from public and private companies, firms and other organizations. The event was promoted by radio and social media, posters, webpages and through leaflet distribution as well as by 15.000 reflective bands, which had been distributed as on-street giveaways. Additionally six e-bicycle tours of Gdansk were organized. During a certain period (mostly a few days), e-bicycles (free of charge) could be tested and experts could be questioned. 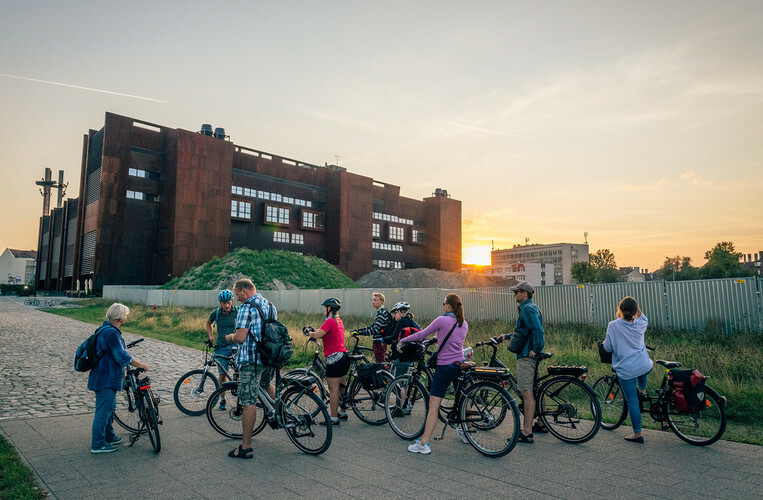 The testing activities and tours were published on the municipal webpage, via social media and by the local radio station. The campaign turned out to be a huge success. In Gdansk 3.543 participants joined the campaign, who together registered 1.644.594 kilometers by bicycles.